Wow! 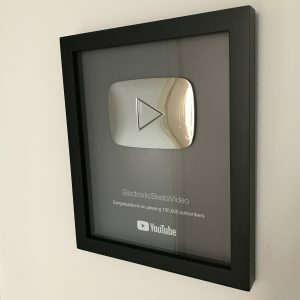 The Sense Music & Media office received the lovely surprise that we are recipients of a Google Award for surpassing 100.000 subscribers on Electronic Beats’ YouTube channel, which we administrate and produce most of the content for. We’ve actually already reached 127.000 subscribers and counting. Thanks to all, and stay tuned for more great content!